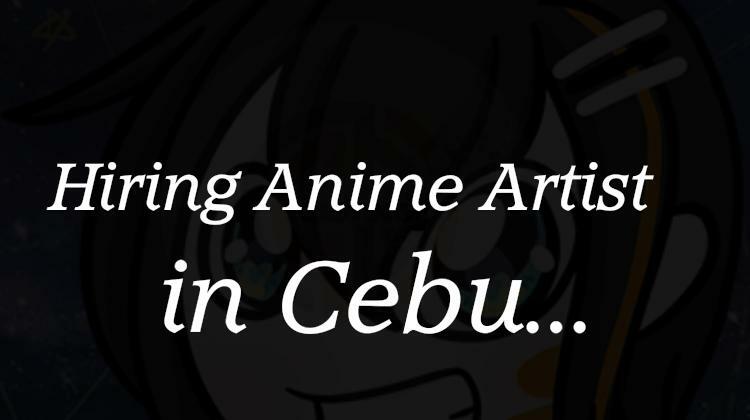 Hiring Anime Artist in Cebu "Honey Animation Studios"
Are you passionate about art? Your work would consist of drawing famous anime characters and changing their appearance in new creative ways. Their office is located in IT Park, Cebu City. Honey Animation Studios is looking for creative designers and animator.